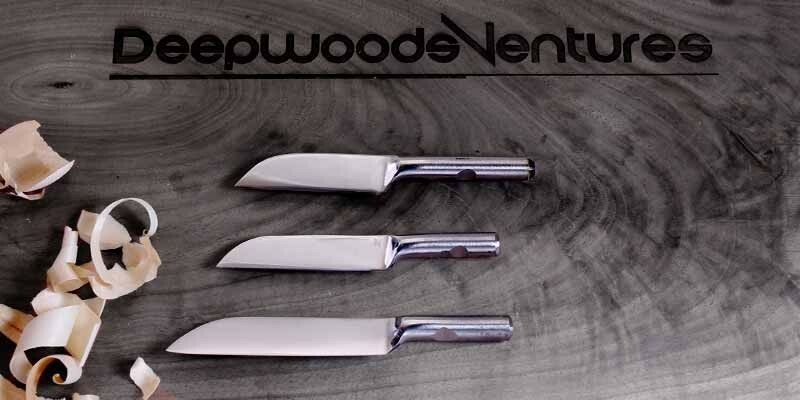 Just like the name suggests, these carving knives for all your detail work. 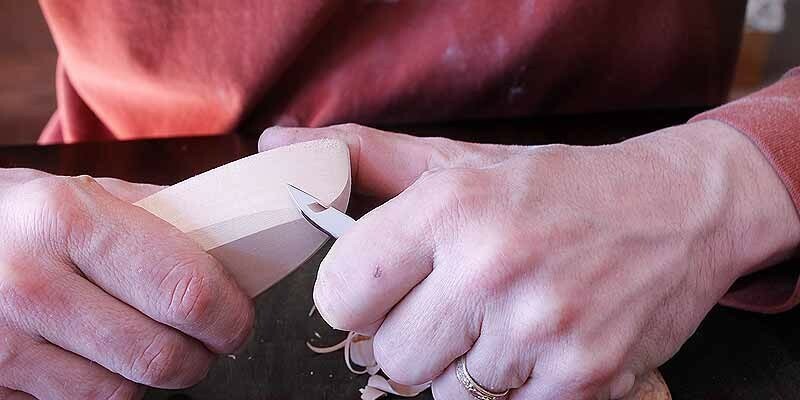 Sturdy bladed carving knife to get in those hard to get to details and small incising. 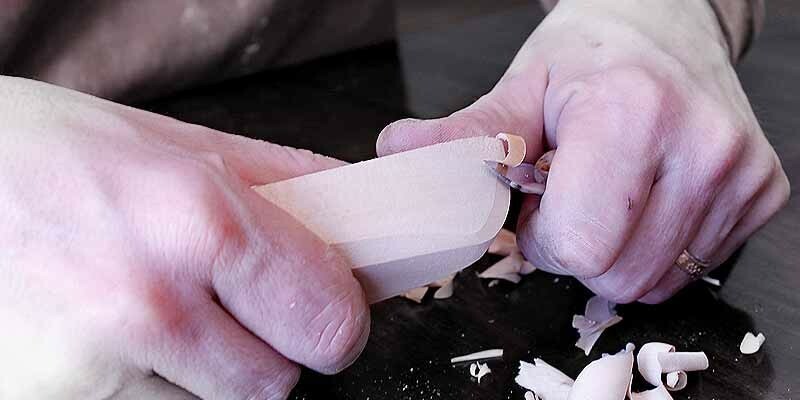 We have had a lot of people say they use these carving knives for chip carving, even though that was not its original purpose. 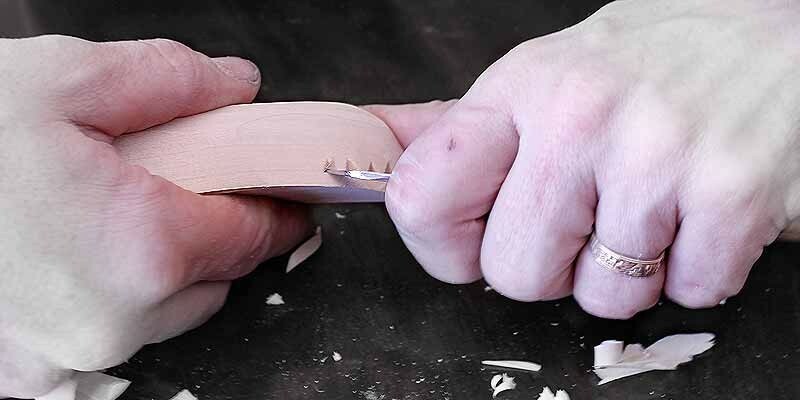 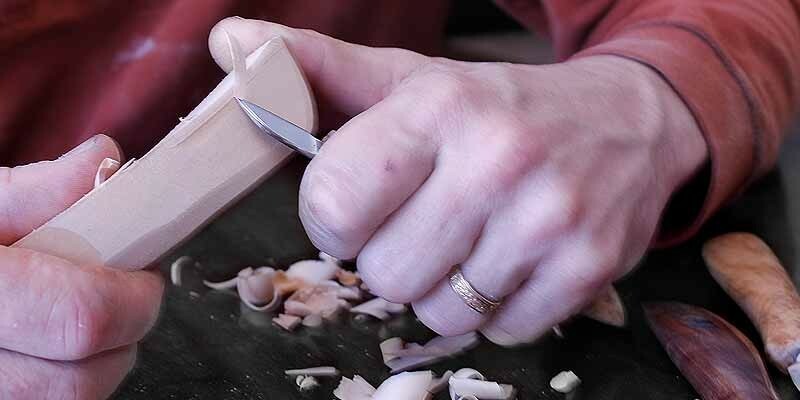 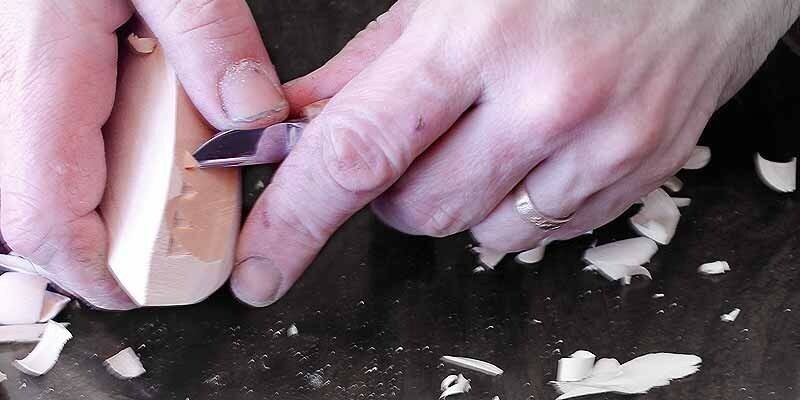 The "Detail Carver" is one of our carving knives of choice for the beginner wood carver. 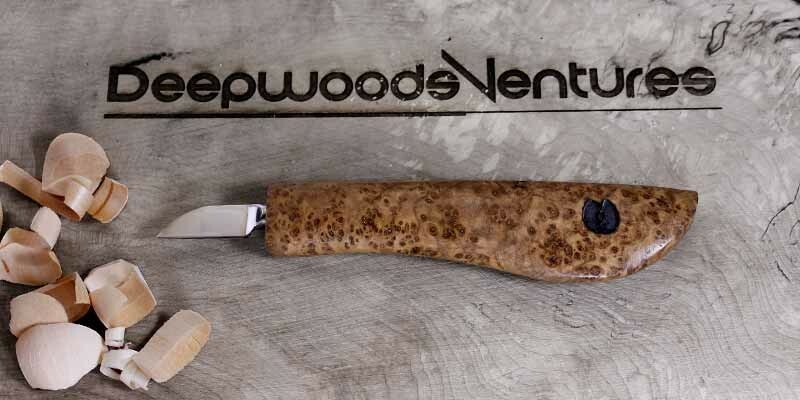 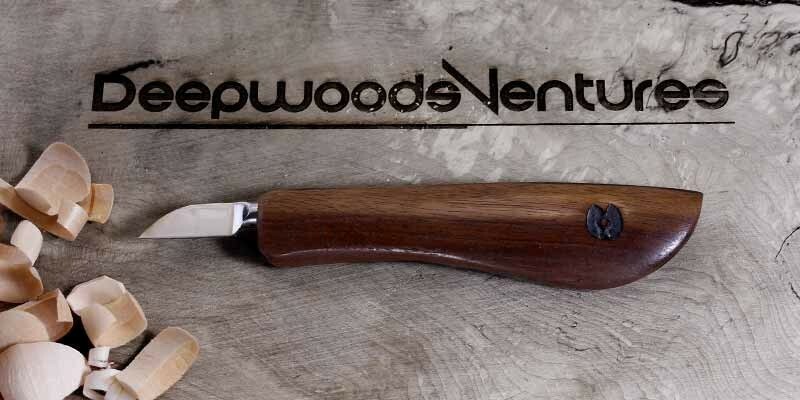 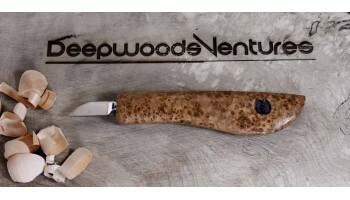 Ground and tempered to carve softer woods, this wood carving knife comes to you sharp and ready to use.